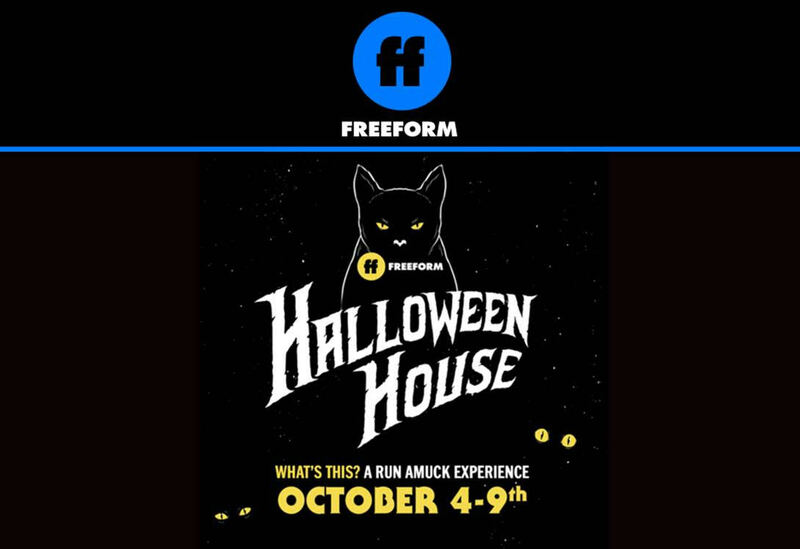 In celebration of Freeform’s recently announced “31 Nights of Halloween” programming event, the network is transforming the historic Lombardi House in Hollywood, California, into Freeform’s Halloween House! A pair of skeleton hands will welcome guests straight into Mr. Oogie Boogie’s Lair, Dr. Finklestein’s Lab, and an interactive graveyard with 31 spooky tombstones. You can run amuck in the iconic Sanderson Sisters’ cottage and cast a spell in the giant witches’ cauldron, summon Winifred’s book, test your purity when lighting the magical black-flame candle, and see if you can spot Thackery Binx. The eerie experience will also feature one-of-a-kind photo moments for fans. How would you like posing on the scenic Spiral Hill like Jack Skellington or recreating the original Hocus Pocus film poster? There's much more fun to be had! Freeform's Halloween House is sure to be the ultimate destination for Halloween lovers. Open to the public from Thursday 10/4 through Tuesday 10/9. Freeform has expanded its annual Halloween programming event to “31 Nights of Halloween” airing Halloween hits throughout the month. Beginning Oct. 1, audiences can enjoy fan-favorite Halloween movies, “Decorating Disney: Halloween Magic,” and specialized short-form content celebrating the holiday. 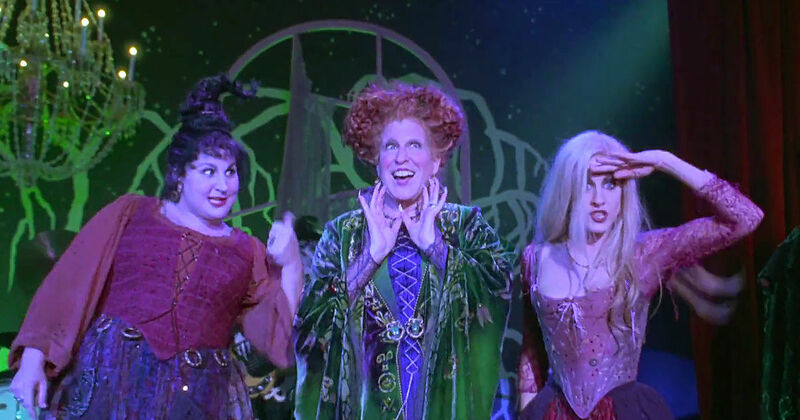 This year Freeform is the exclusive television home for “Hocus Pocus,” which is celebrating its 25 anniversary! 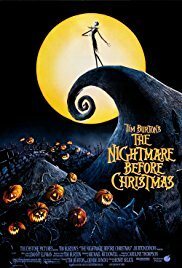 Also marking a huge milestone, “Tim Burton’s The Nightmare Before Christmas” will celebrate its 25 anniversary on October 29. I wish this was happening on the East Coast as well. How fun!